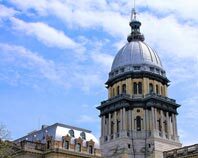 As the capitol of Illinois and one of its largest cities, Springfield has always played an important role. The town is located near the heart of the state, making it a critical supply point for trade moving through Illinois. 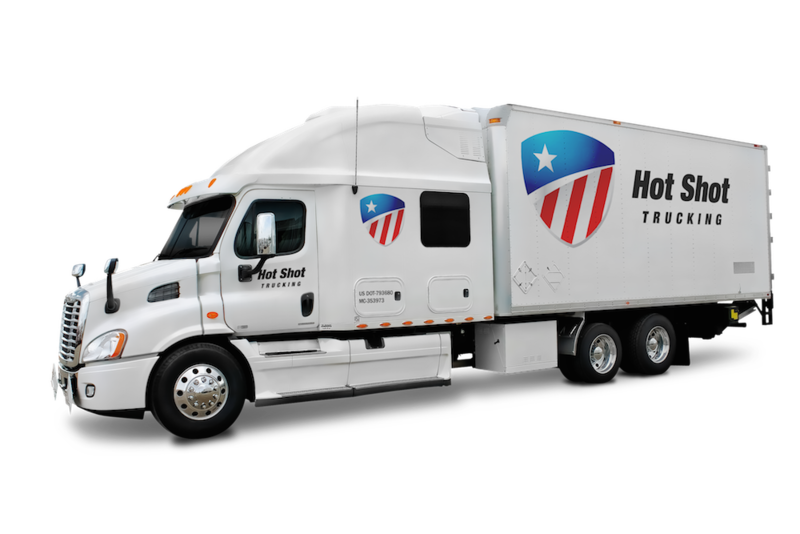 Hot Shot Trucking offers the logistics services to keep Springfield fully supplied, enhancing not only the city’s economy, but that of the entire state. Not only do we serve Springfield proper, but we also ship into and out of Decatur, Effingham, Champaign, Bloomington, Galesburg, Hannibal, Burlington, and Quincy. 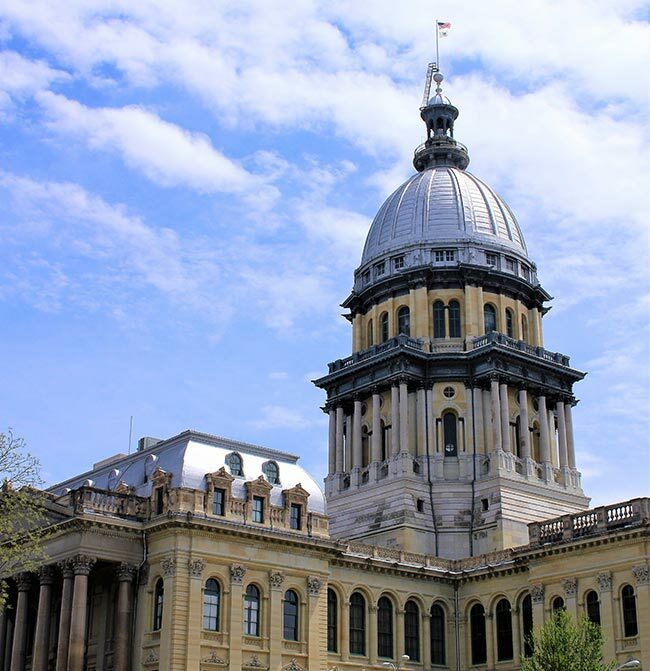 In this way, we keep the entire capitol area connected, ensuring swift, safe logistics for all of Illinois. In addition to being a center of governance and logistics for the State of Illinois, Springfield is also a major medical hub. 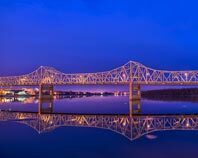 As the home of Memorial Medical Center, St. John’s Hospital, and the Southern Illinois University School of Medicine, the town needs regular shipments of pharmaceuticals, medical equipment, and other critical healthcare supplies. This creates a number of shipping challenges. Many medicines are highly perishable, requiring carriers to store them with specialized equipment and to ship them as quickly as possible. At the same time, carriers cannot sacrifice safety for speed, lest they end up damaging the drugs and devices that they are transporting. These difficulties are only made worse by the fact that there are so many other shipments traveling through Springfield, increasing the potential for blocked or congested roads. Hot Shot Trucking knows how to navigate these and all other shipping challenges. 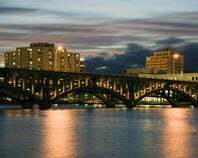 As a hot shot freight company that has served hundreds of companies from dozens of industries, we have no trouble keeping Springfield’s medical providers, government offices, and other organizations supplied. A Vast Shipping Network - We have coverage and vehicles in the vast majority of major American and Canadian cities, letting us bring supplies to Springfield from any starting point. Quality Drivers - We hire only safe, skilled drivers who stay on schedule while treating you with courtesy. These drivers operate in teams of two on distant deliveries so that they can keep driving at night without becoming too tired to do their jobs. This enhances both safety and speed. Advanced Tracking & Planning - We plot the route to each of our destinations ahead of time, finding the quickest path where the risk of delay is lowest. Then after sending the trucks off, we use advanced tracking devices to keep an eye on their positions. If we detect a likely delay, we steer our trucks around them. Convenient Customer Support - Our customer service team can take your call 24 hours a day, every day of the year. We are happy to offer free quotes for future service as well as updates on your current orders. And because of our advanced tracking systems, we can tell you exactly where your shipment is at any given moment. 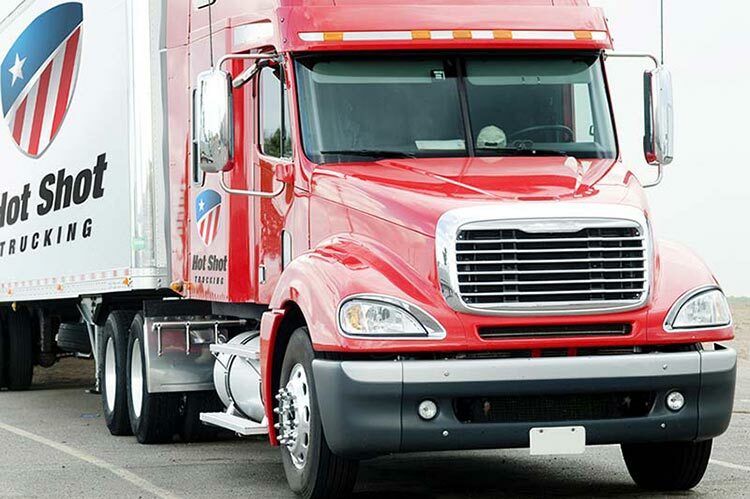 For more on hot shot freight services in Springfield, call (800) 713-1000 or visit our website today.